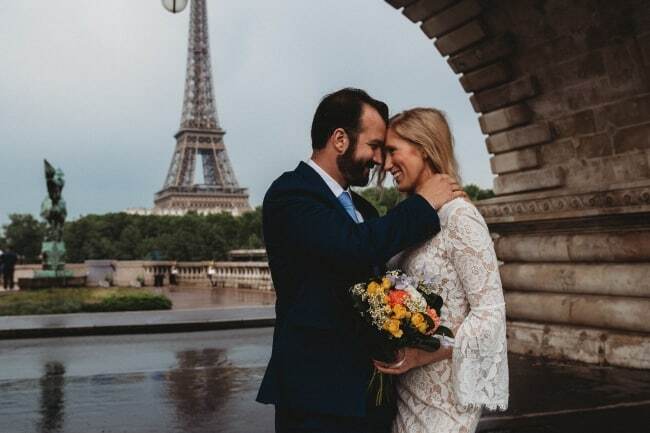 Let's Get Married in Paris! 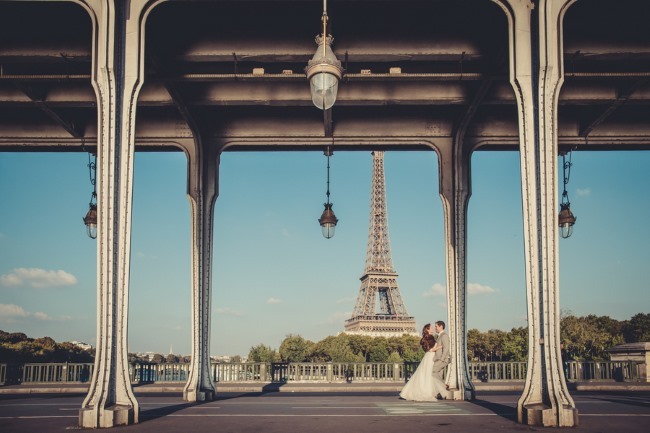 We're huge fans of destination weddings set in romantic European venues. 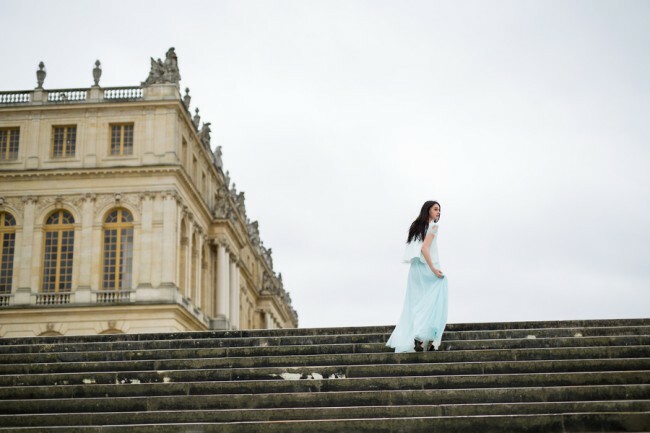 So we flipped upon seeing this vintage vibe wedding held at Le Château de Beaulieu in France. 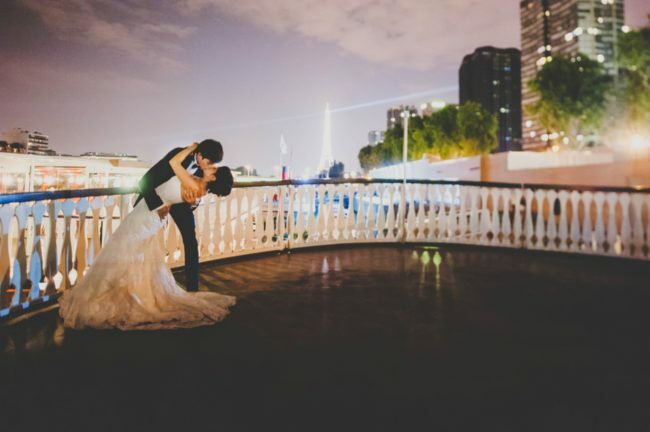 We'll let the bride fill you in on all the details, enjoy!